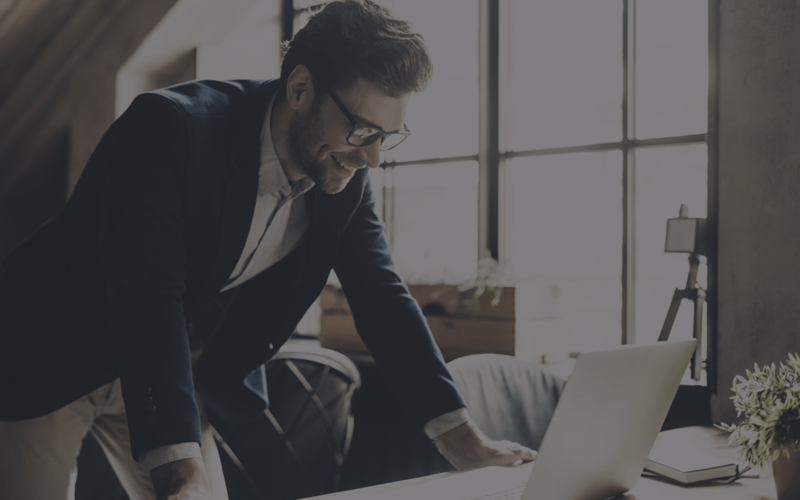 FortySeven has a wide spectrum of ERP solutions implementations for companies worldwide: from small businesses to enterprise-level customers. 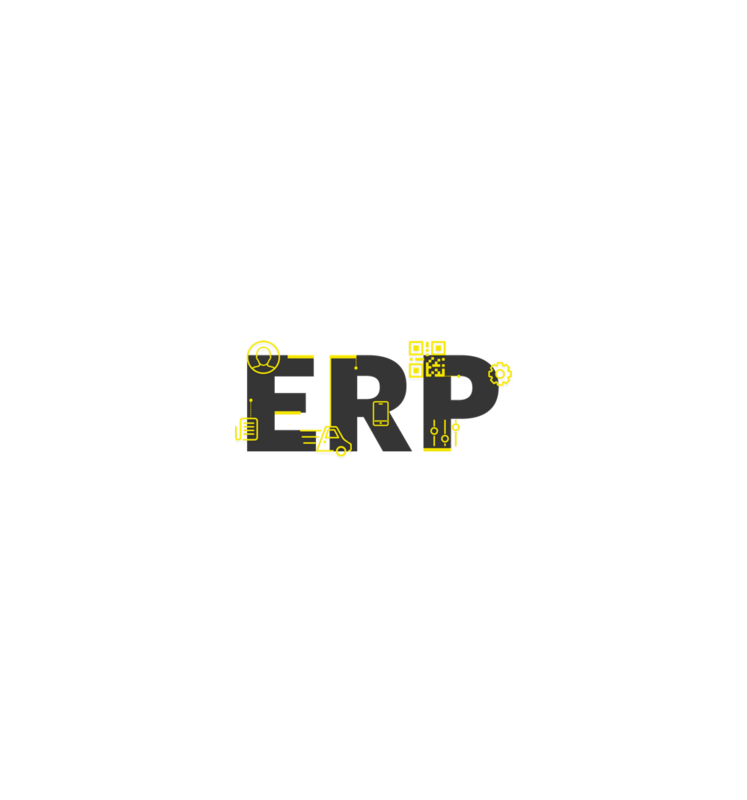 We are an ERP software integrator and can offer many solutions, including complex implementation projects. 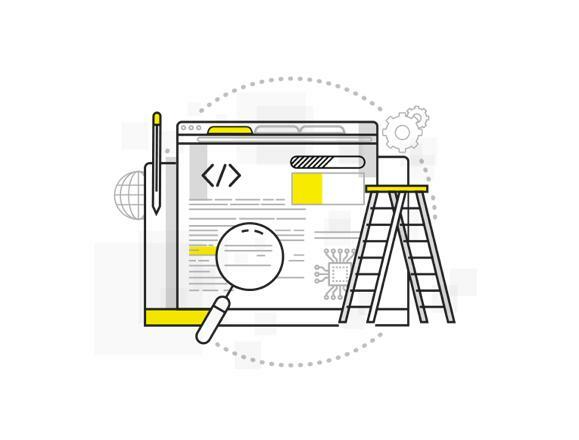 Our ERP developers are experienced at treating various problems such as 3rd party solutions and legacy applications that may become obstacles during the integration process. We will provide you with business process management software that includes a system of integrated applications for managing the business and automating back- office functions for technology, services, and human resources. Our engineers are experienced in building communication between applications and services that may be used within the company. Our task is to create trusted connections in the internal systems and ensure superior functionality. Our solutions are already widely used by the top vendors in different industrial fields. We welcome every opportunity to be helpful to our customers in everything related to software development. We apply the latest development standards and innovative technologies, advanced engineering practices, and methodologies as well as integration procedures specific for every single project. Outsourcing should be a strategic partnership, not a simple hand-off of duties to a third party. Getting that right requires smart preparation and we at FortySeven are here to help, support and guide you in the right direction. FortySeven, through many years experience, understands the various outsourcing engagement models and how to best to apply them in your situation. Service for small-size or urgent projects. Works perfectly if the specifications of the software to be developed are particularized, clearly defined, and stable. Well adopted engagement model to change driven projects. The cost of software development is based on direct labor hours at a pre-discussed hour rate. This model can accommodate a high variety of projects and activities. This is a flexible engagement model that greatly increases the client's product development capacity. The client has total control over delivery and the budget during all the stages of the development process.